Happy anniversary month, GW2 players! We’re commemorating three years of crazy backyard battles with another freshly picked free* content update, coming February 14. Get excited for a new (old) map, mode, and more! Unearth the details on what’s coming below. 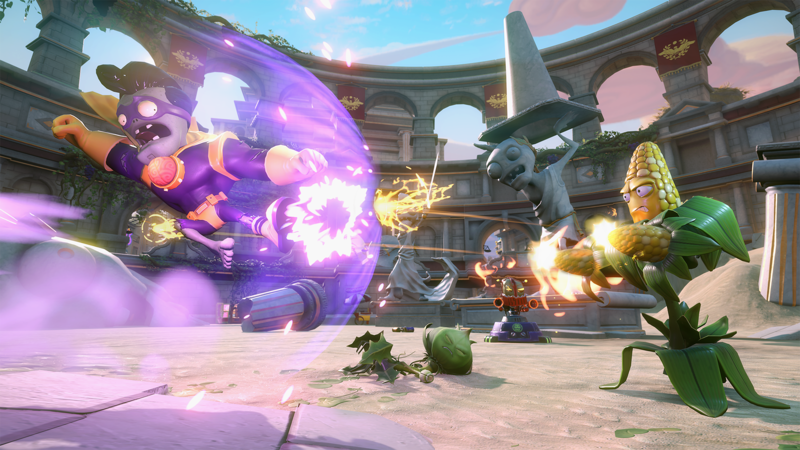 Fan-favorite map from Plants vs. Zombies™ Garden Warfare, Wall-nut Hills, comes to the Mystery Portal February 14–18! 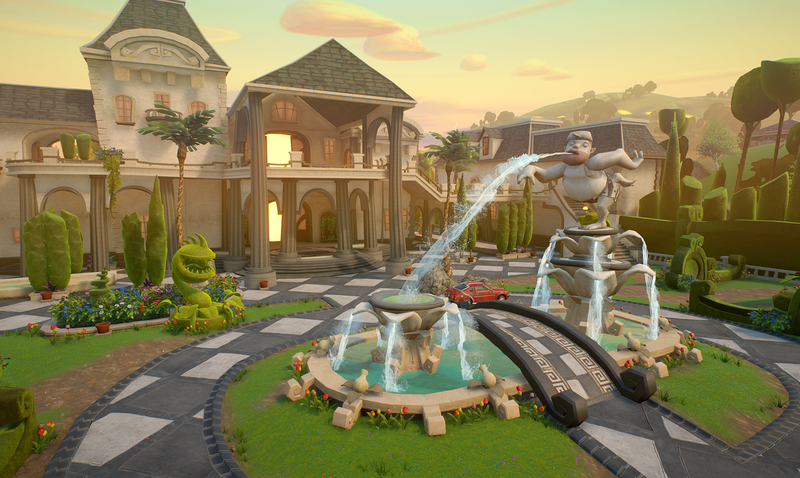 Enter at Town Hall to play this weekly event and defend Crazy Dave’s mansion from the brain-thirsty zombie horde. Things get even weirder when we turn on Crazy Settings, so be prepared for surprises. 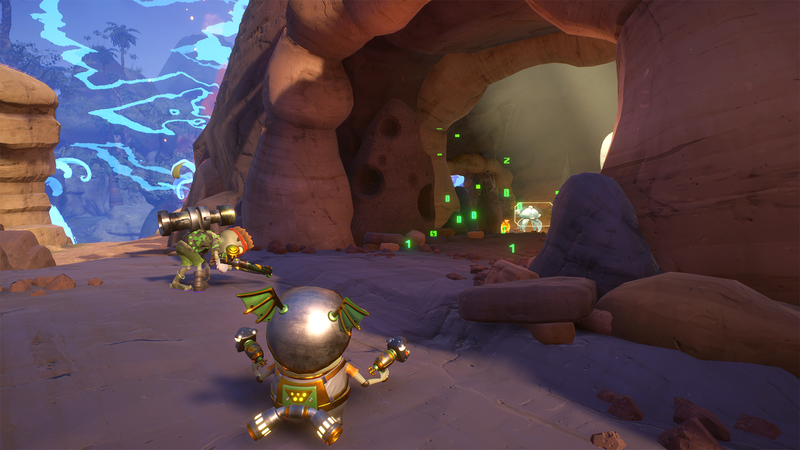 And, don’t worry – we’re also permanently adding Wall-nut Hills to the Multiplayer Portal, so you can experience all the dwelling-defending PvP action, plus earn coins and XP, any time you play the game! 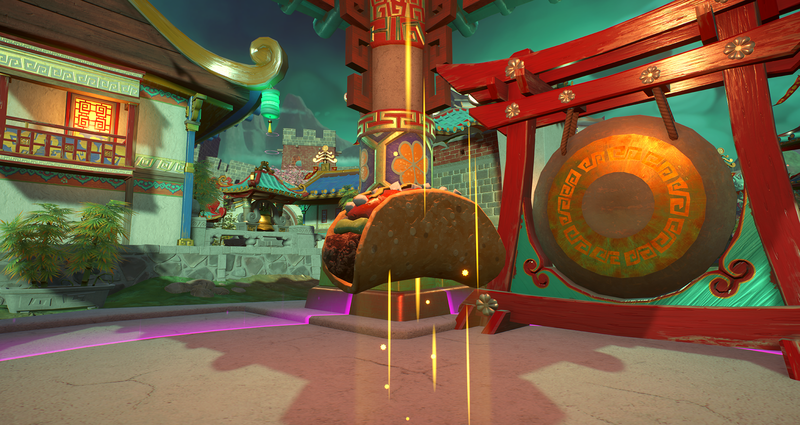 Coming to a Mystery Portal near you, Capture the Taco returns for another six days of Tex-Mex mayhem. 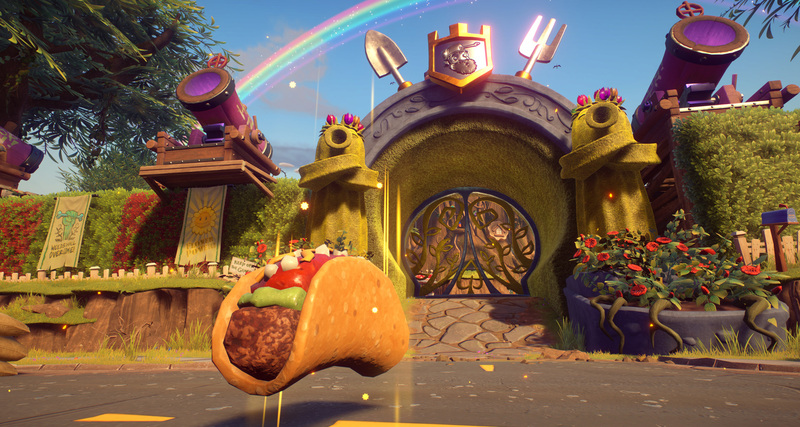 Team up to capture tasty tacos and rack up the wins from February 26 – March 4. We’ve also added Capture the Taco mode to four different maps, including Zen Peak, Colizeum, Lunar Landing, and Frontline Flats, and fixed some issues around picking up the taco while using abilities. You can find more details at the end of the article. Grab your friends and get ready for battle in a new team elimination mode – Soil Survivors – coming to select co-op maps in the Mystery Portal, February 19–25. Take the best of five in this fast-paced game mode where the arena shrinks every 30 seconds, bringing players so close you can actually smell Captain Deadbeard’s briny musk (at least we think that’s what that smell is). There are no health regeneration or revives in Soil Survivor, so once you’re out, you’ll be a spectator until the next round starts. Plus, teams are auto-balanced, so anyone can join in on a fair fight! Get ready to be bewitched by beauty, GW2 fans. The dark-magic prince of plants is here, and his name is Twilight Chomper! An enigmatic counterpart to the infamous Unicorn Chomper, you can earn this majestically mystical variant in game February 14–20 – be sure to check your in-game inbox for more details coming soon! Note that Twilight Chomper will not affect your max rank. Are you one of the lucky players who earned the extra-rare Unicorn Chomper when Garden Warfare 2 first released? Well, you’re about to get even luckier, because we’re gifting you Twilight Chomper when you log in by February 28! Every player will also have the chance to pick up this unusual unicorn, plus other amazing items, inside the Midnight Snack Upgrade, available in the Xbox, PlayStation, and Origin stores starting February 21. Don’t miss out on the magic. Adjusted coin payout to be in line with other modes. Stay up to date with PvZ Garden Warfare 2, Origin Access, and EA Access by signing up to receive the latest news, including other EA news, products, events, and promotions.